Workers in Oshawa got the plant shutdown underway early as hundreds of employees walked off the job today after General Motors announced it would be closing Oshawa Assembly next year. 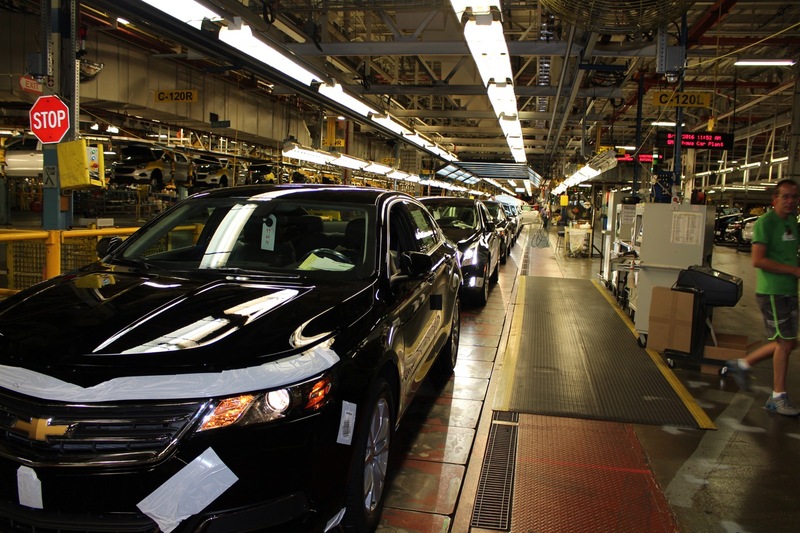 As part of a major global restructuring, the Oshawa Assembly plant, which have been with GM since before Chevrolet was even a part of the company, will be closed, alongside Lordstown Assembly in Ohio, and Detroit-Hamtramck Assembly in Michigan. 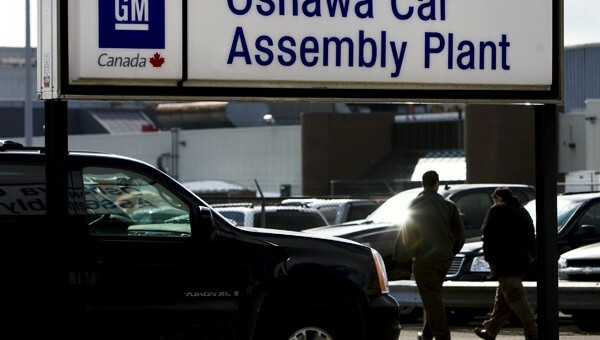 GM said the Oshawa closure will affect 2,973 assembly line workers, or roughly 35 percent if its Canadian workers. The Oshawa Assembly facility was tasked with building outgoing, yet highly profitable General Motors K2xx pickup trucks, which will reportedly run through 2019. Though if there’s nobody willing to do the work, it’s assumed that these plans will be accelerated. The Oshawa Assembly plant also previously built the fifth-generation Chevrolet Camaro, among other vehicles, and the plant has been recognized for its quality over the years. According to Reuters, even Doug Ford’s provincial government claims it was left in the dark up until the very last minute. GM Canada President Travis Hester reportedly informed the Ontario Premier “the ship has already left the dock.” Of course for many Canadians, this feels like a kick in the nuts after governments at the federal and provincial level supported GM through its bankruptcy alongside its US counterparts during the 2009 economic crisis. Members of Canadian union, Unifor, walked out of the Oshawa Assembly plant “in protest,” earlier on Monday prior to a meeting with GM. Meanwhile, Unifor president Jerry Dias said he plans to be “very aggressive and very aggressive soon” when dealing with GM in the wake of the announcement. With the new USMCA trade agreement expected to be formally signed this week between the US, Canada, and Mexico, the news definitely stings as Canadian suppliers were looking to grow their exports, not see a significant chunk of their home-grown business ripped away. Can you blame em, Blood Mary wanna cut your job and sell you a Bucko, Heehaw or whatever dumbazz truck name they have (along with Ford) while coming in on 3rd place in magazines. They had to expect this, Canada plant workers are notorious for this -they over play their hand. If I were the decision maker I’d move out of Canada for good. They’ll save money in the long run. In fact Canada should seize all GM assets in order to get their 10.8 Billion $ bailout money back. It is treasonous for a Canadian to buy an American made car when this country of savages is waging economic war on us. You stupid fool. 4 plants are being closed in the US also and production is moved to China and mostly Mexico. Mexico continues to win big and US loses just like the loser POTUS.